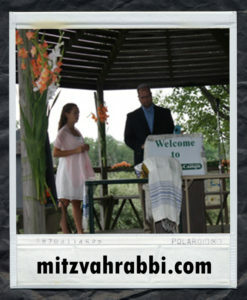 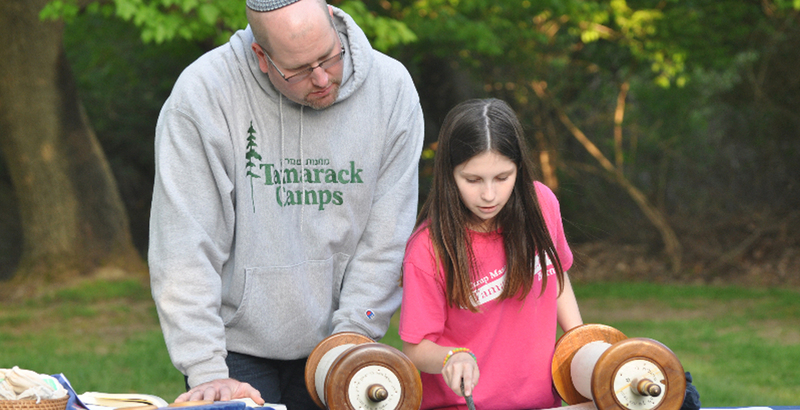 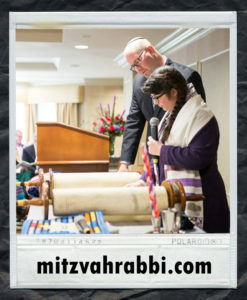 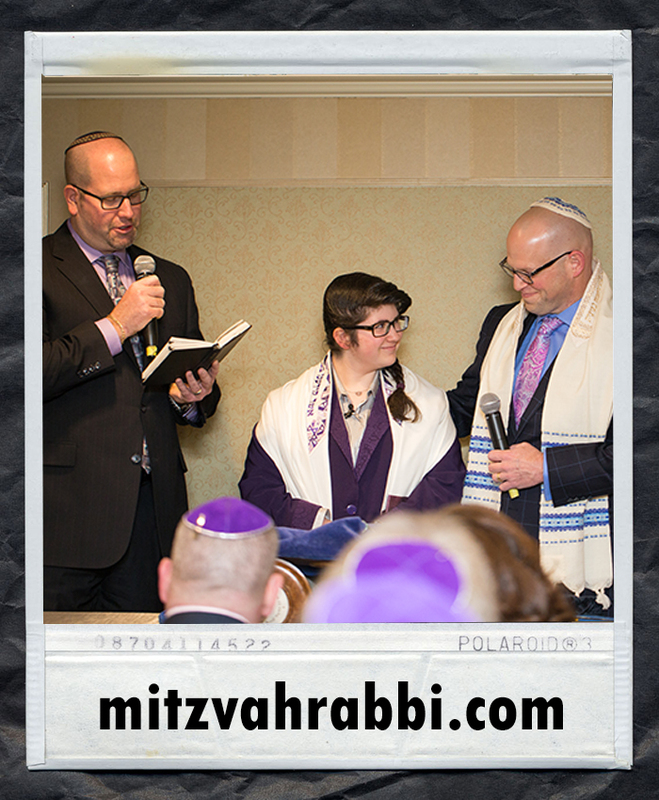 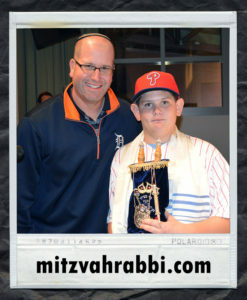 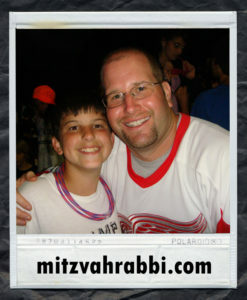 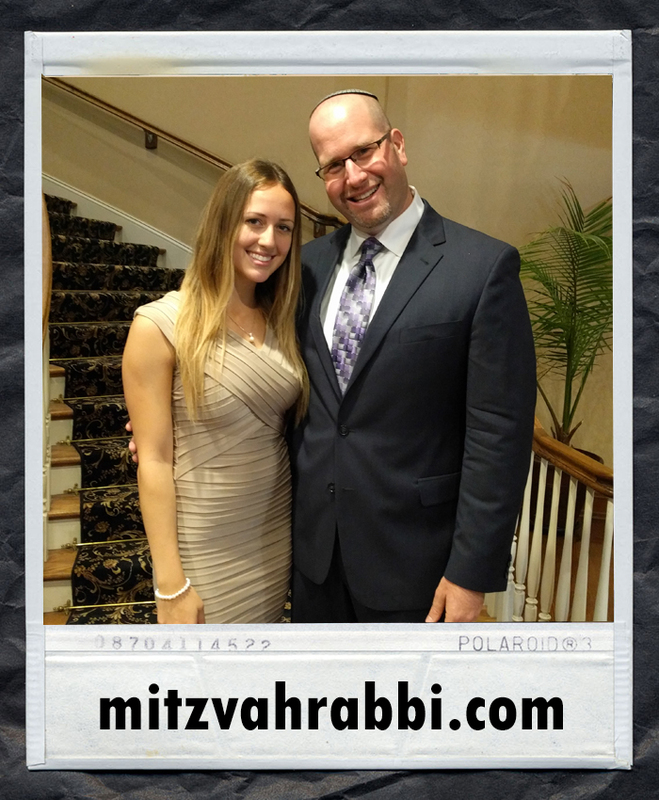 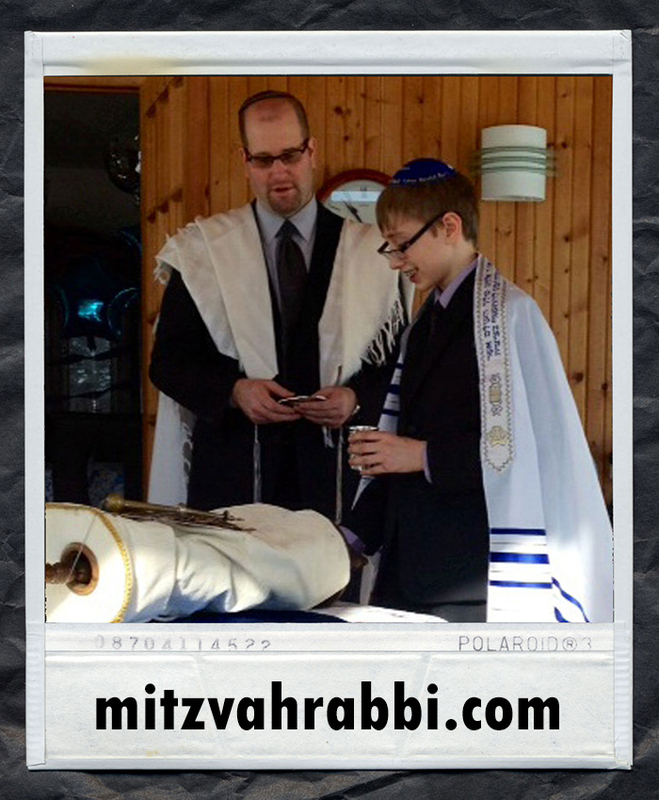 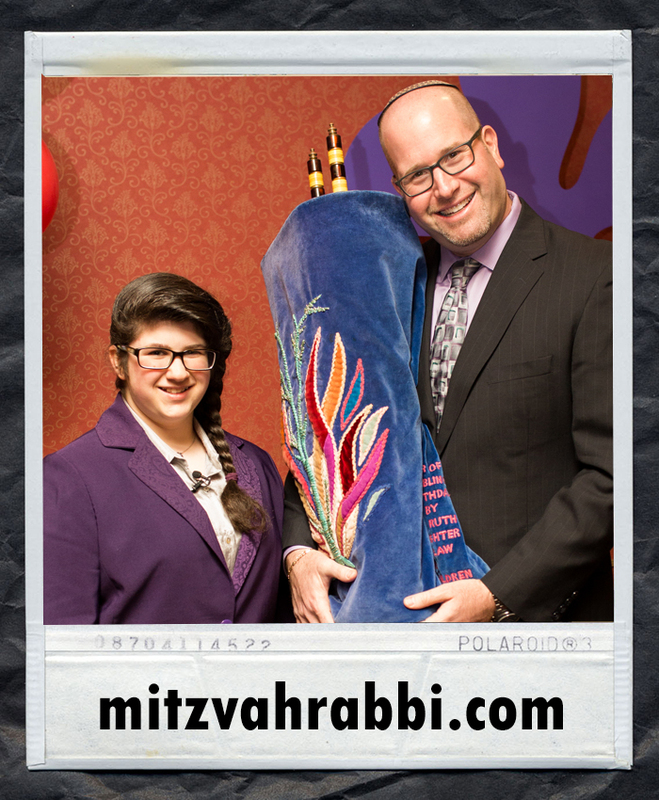 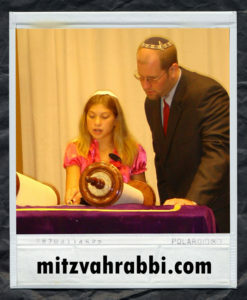 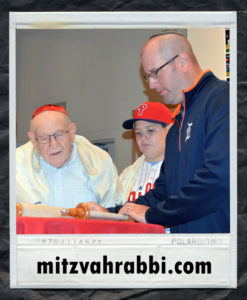 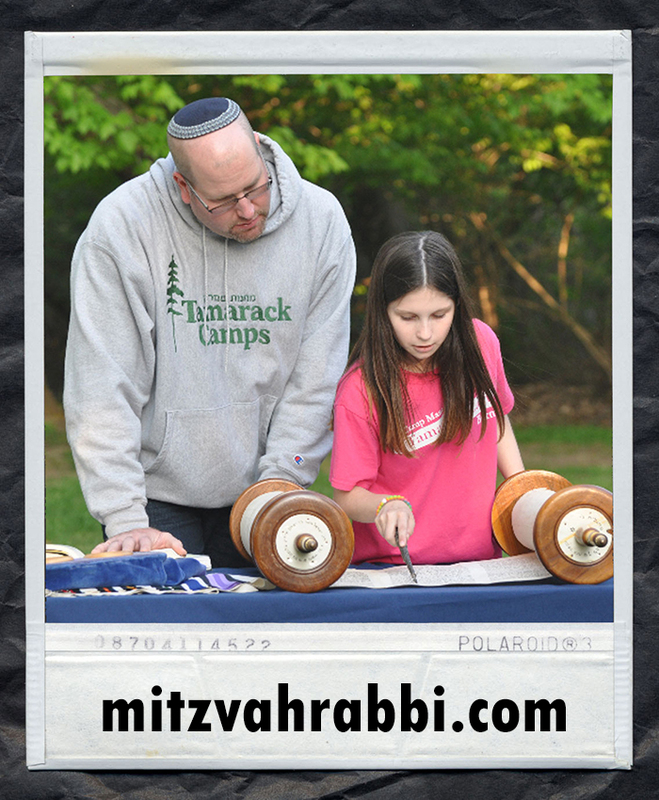 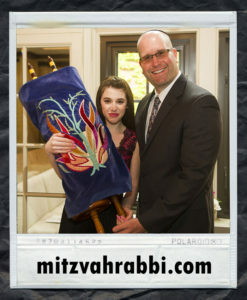 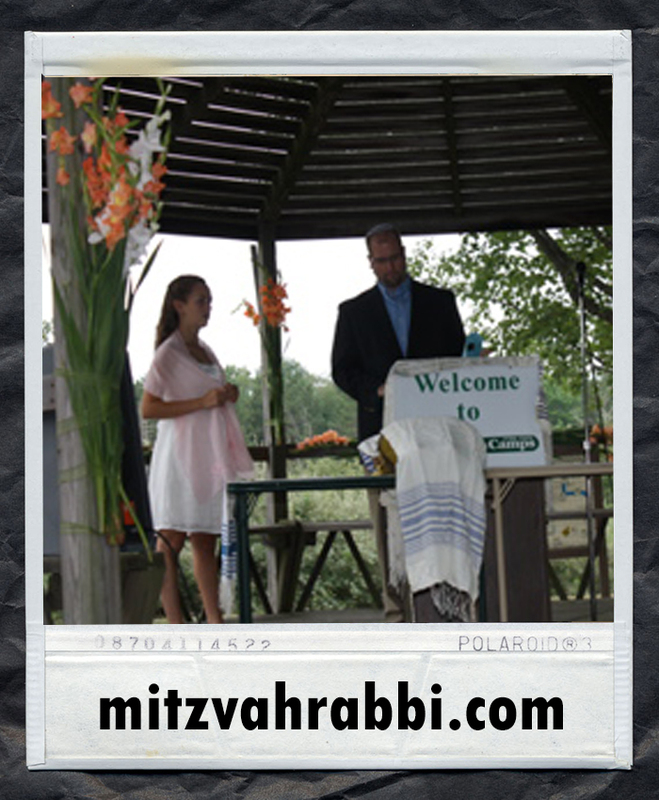 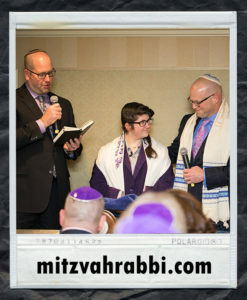 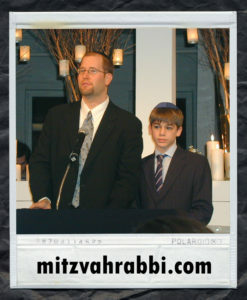 I became a rabbi because I LOVE helping families celebrate lifecycle events. Growing up in Detroit, Michigan, my own teenage years were formative in preparing me to become a Jewish leader and a proud member of the Jewish faith. 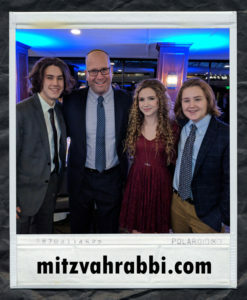 I feel motivated by Jewish teens, who give us hope for the Jewish future. 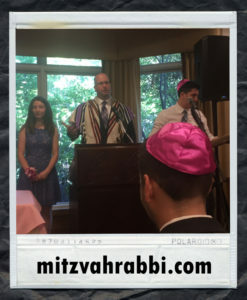 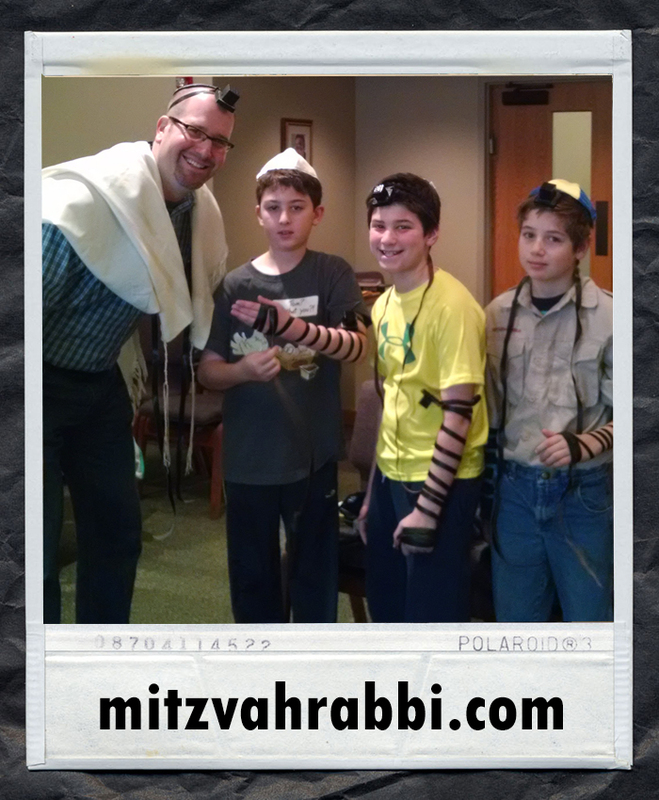 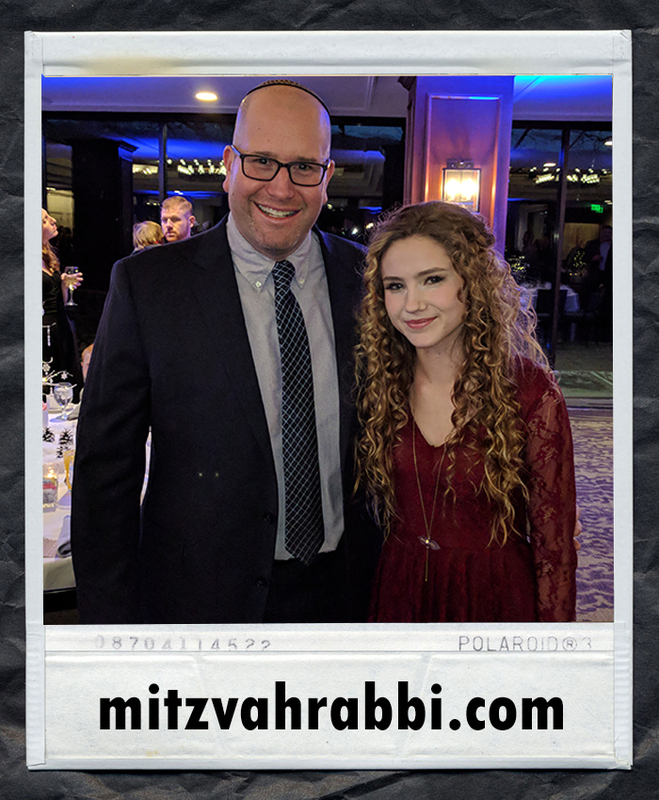 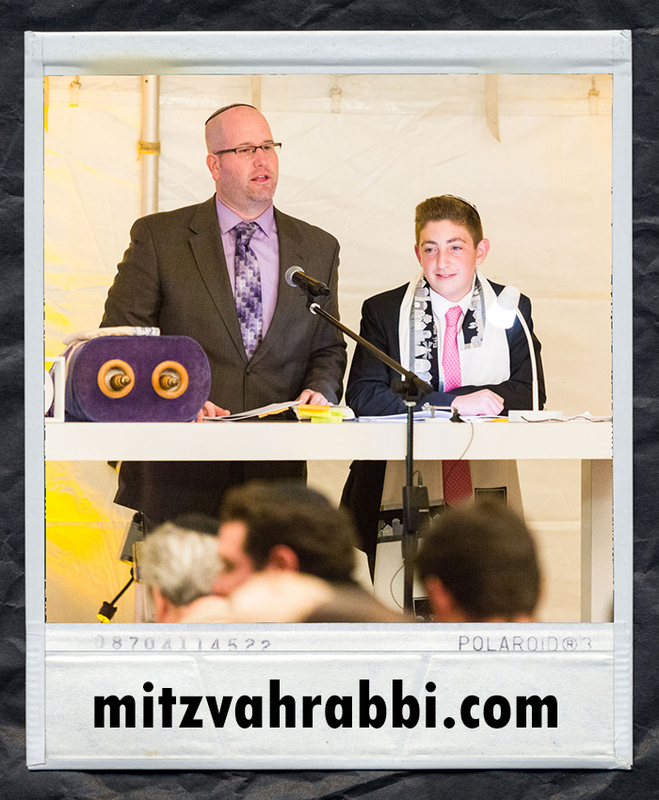 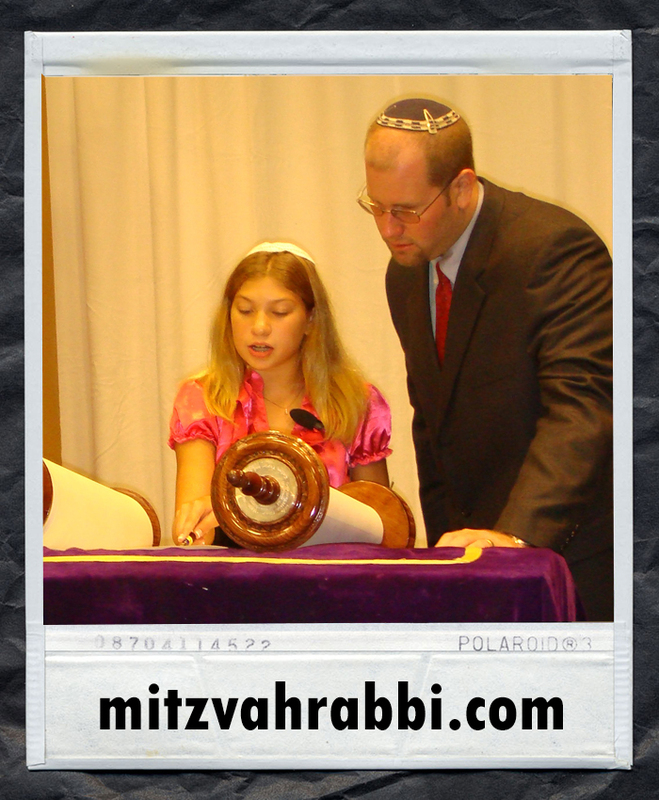 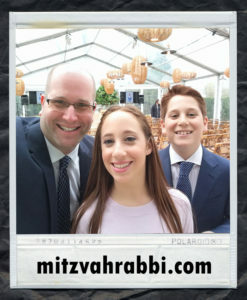 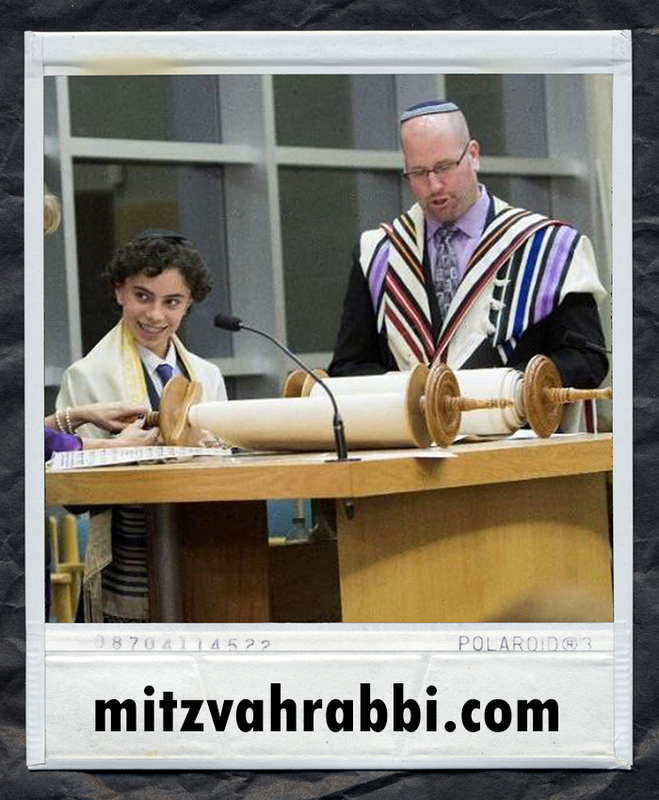 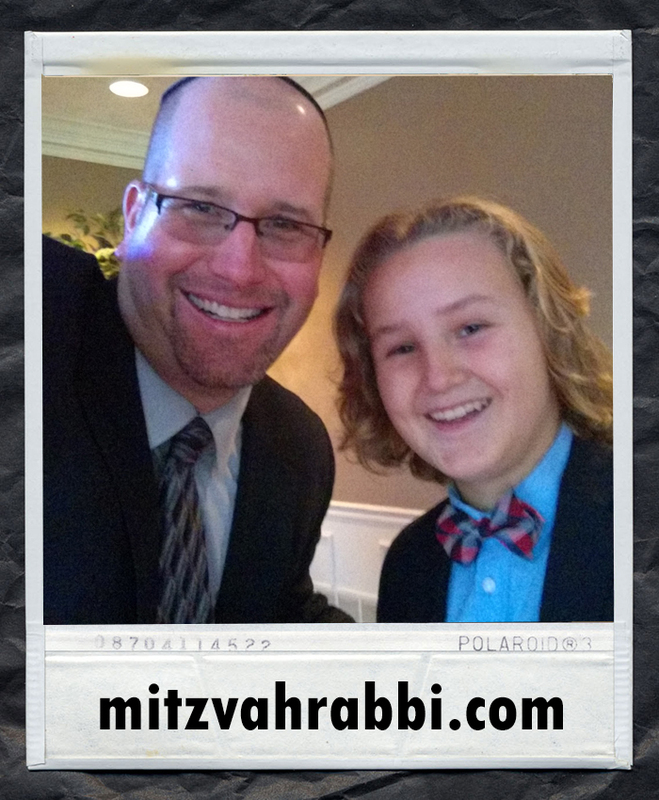 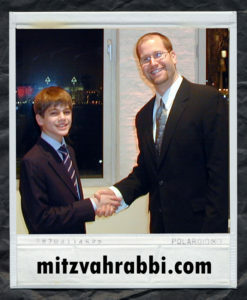 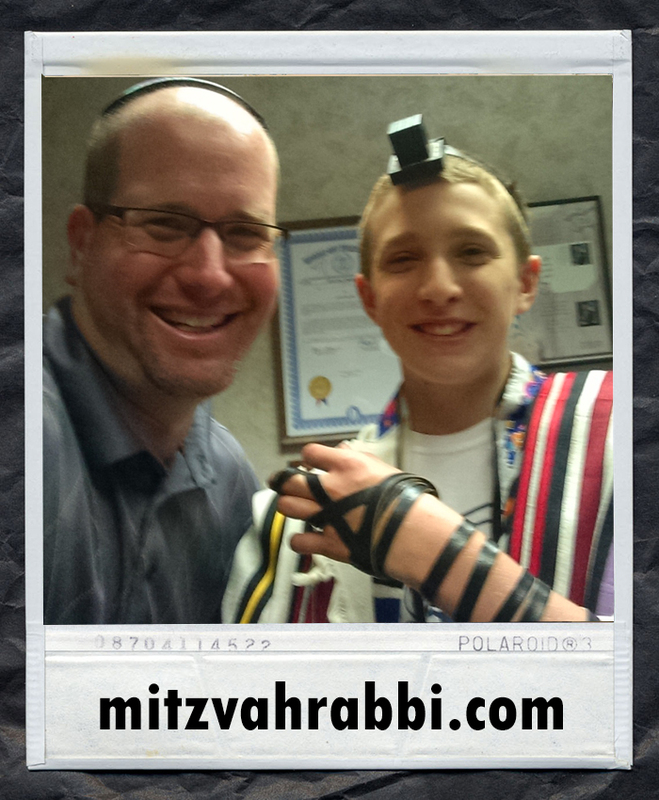 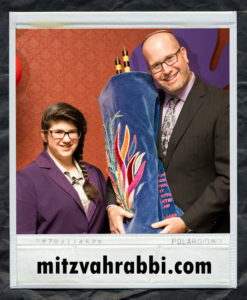 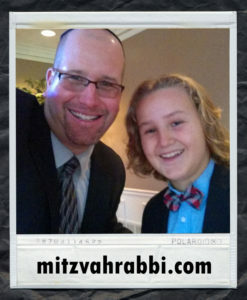 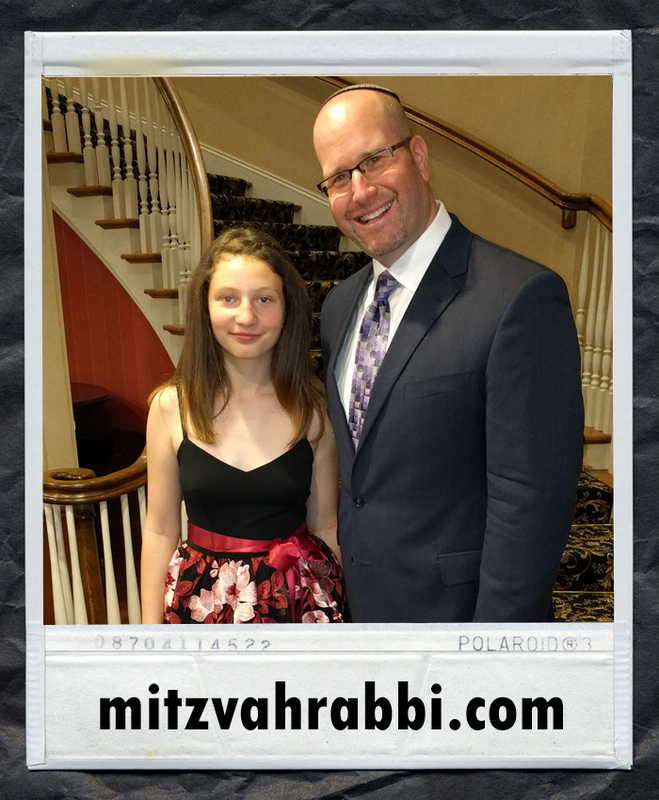 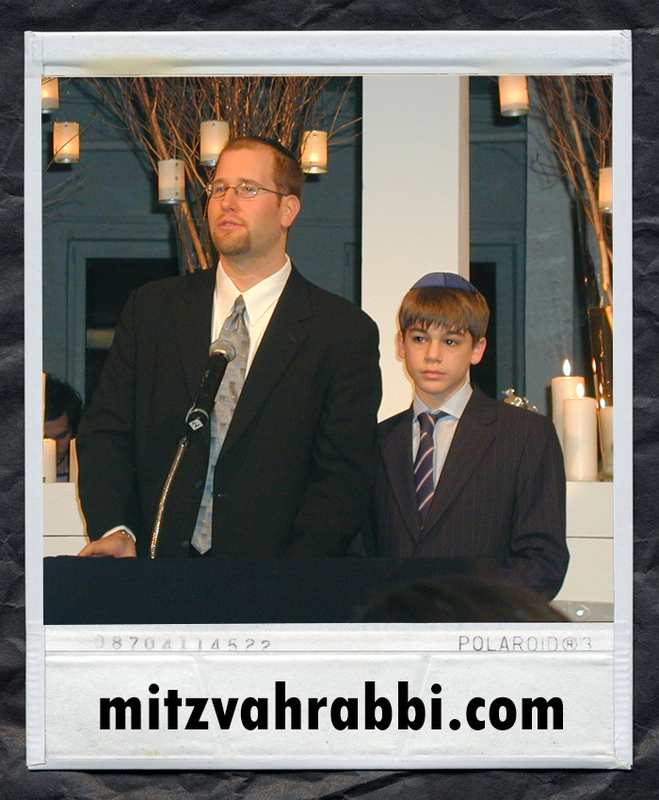 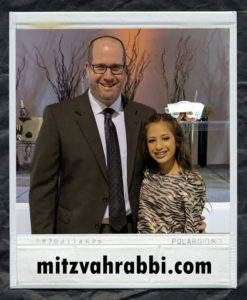 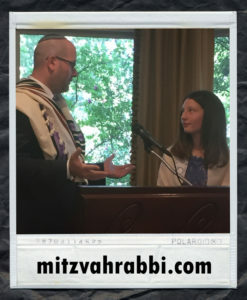 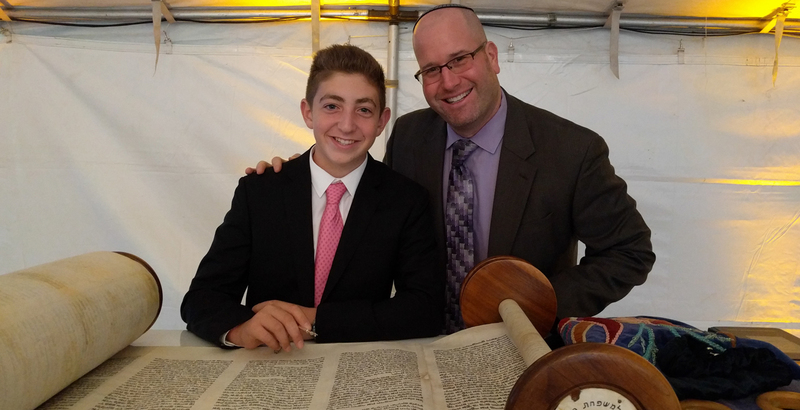 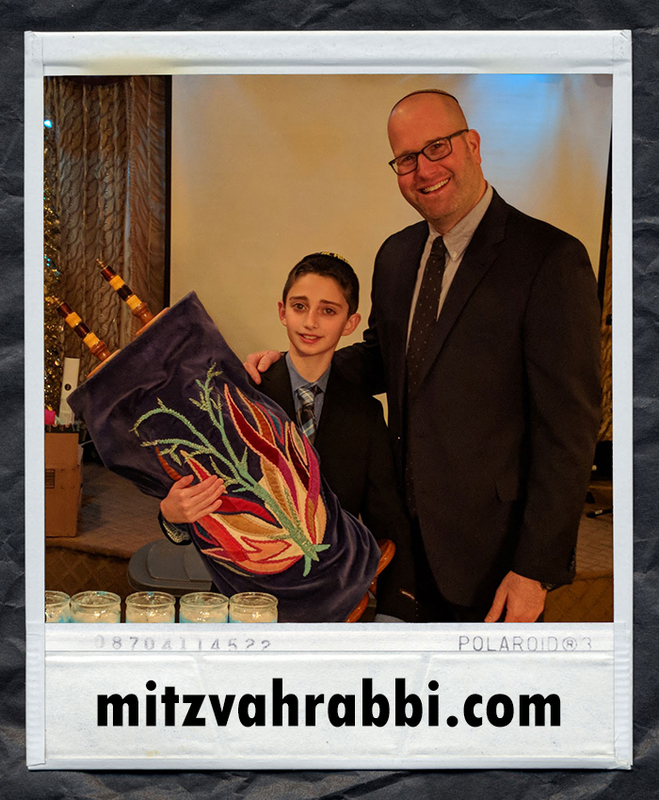 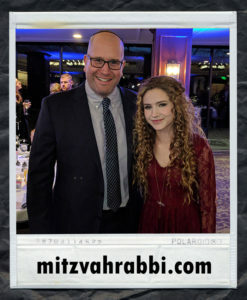 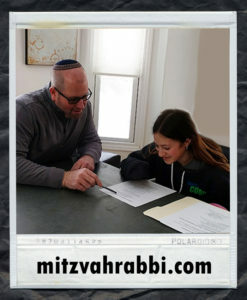 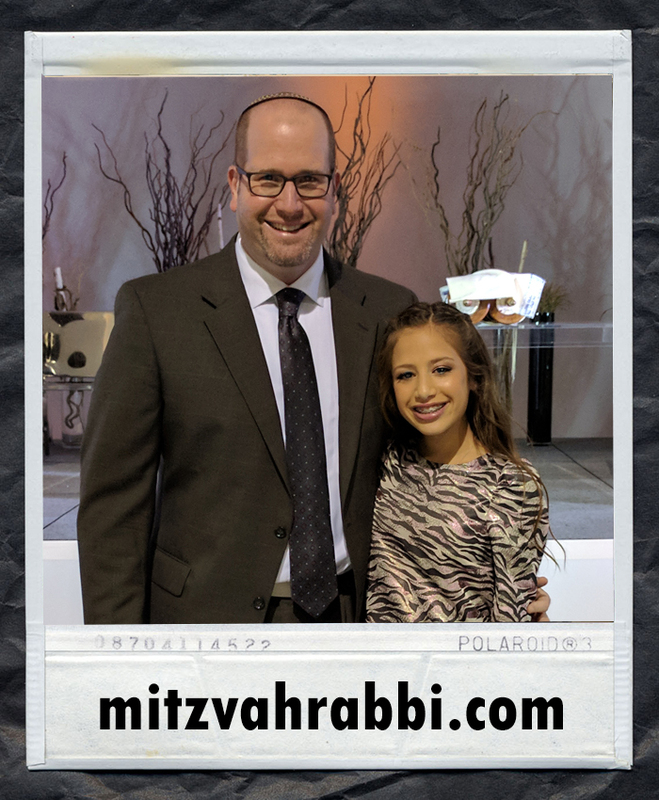 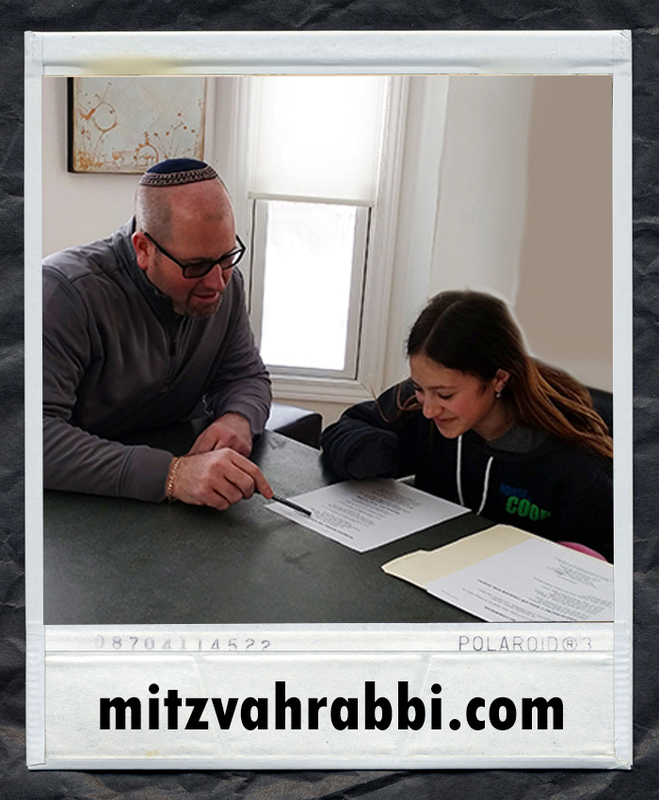 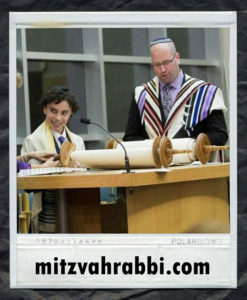 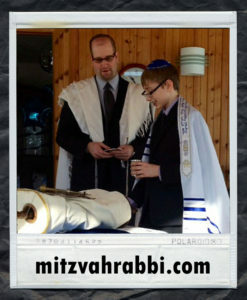 I find great meaning in working with young people to help prepare them for their bar mitzvah and then watching as they teach family and friends. 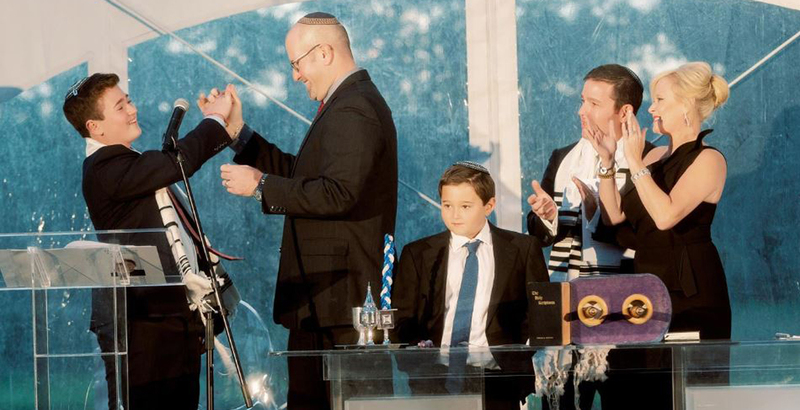 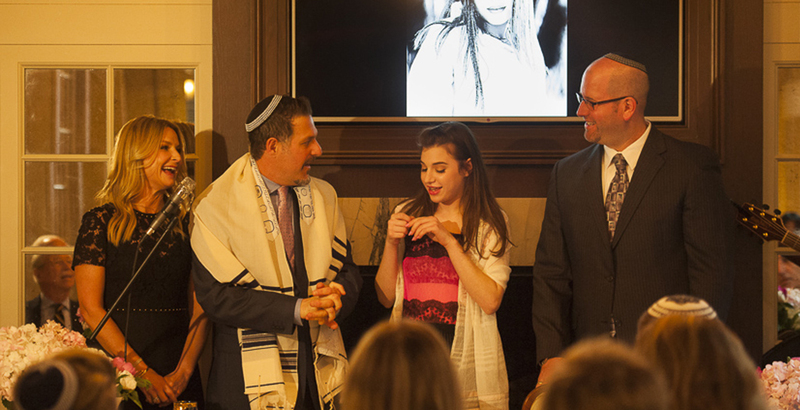 I believe that a bar or bat mitzvah ceremony can take place anywhere -- it doesn't have to be a temple or synagogue (so be as creative as you like!). 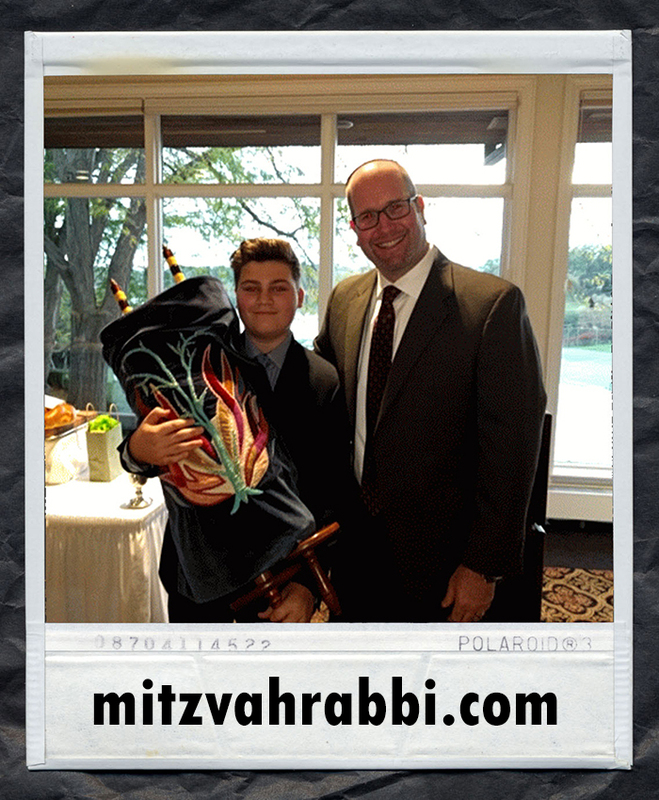 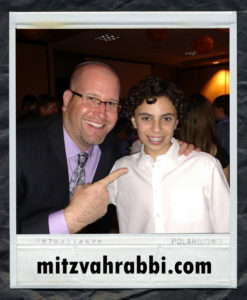 I hope you will allow me to be a part of your family's special day as you celebrate the bar or bat mitzvah of your child.